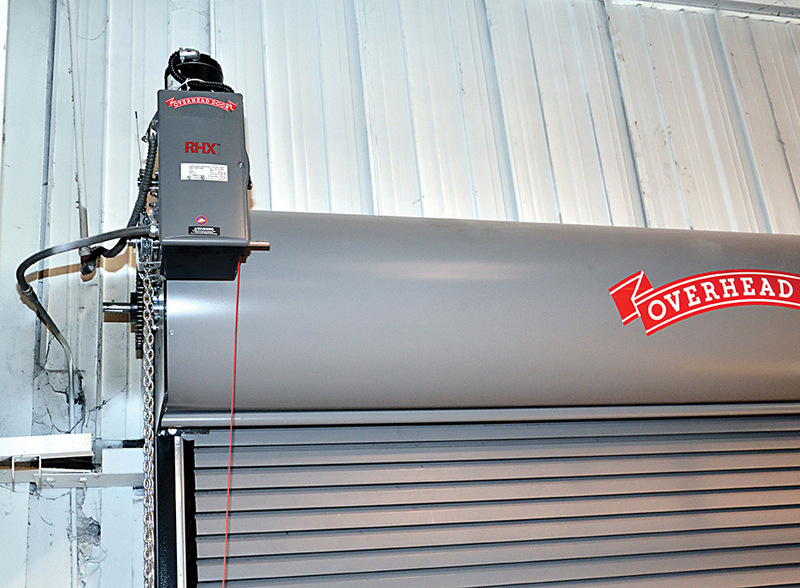 Overhead Door Company of Fort Smith sells a comprehensive line of electric motor operators to meet your needs, including unusual or special requirements. Trolley-operated, center mount, and jackshaft operators are available. We also have special configurations for hazardous industrial, wet, corrosive, and explosion proof environments. For more information, please feel free to contact us at (479) 783-0667 or email us!